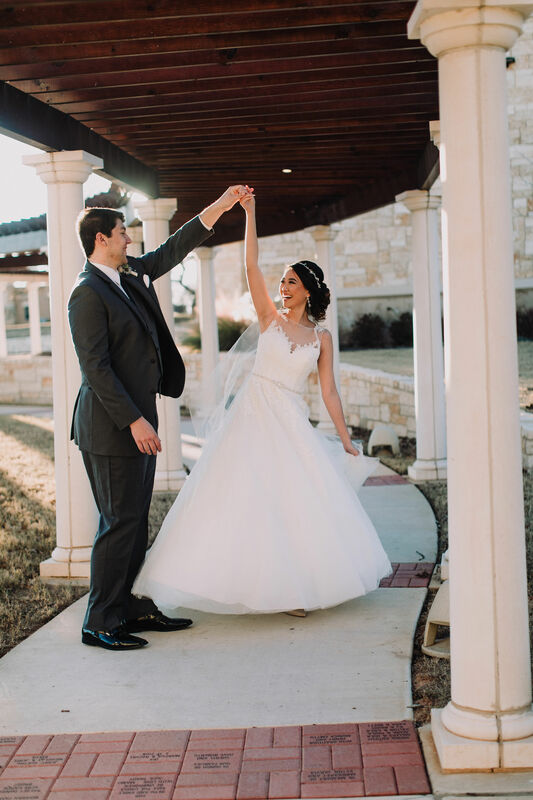 Abbie got married on Feb. 19, 2019 at the Aristide in Colleyville, Tx. Abbie is wearing a fit & flare gown from Diane’s Bridal Boutique. Abbie’s fitted dress features lace throughout and a beautiful illusion back. 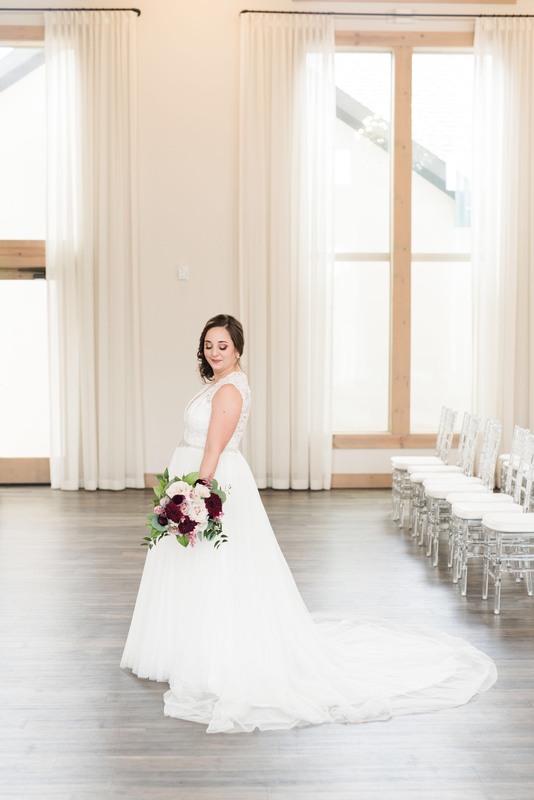 Abbie looked absolutely stunning in her gown on her wedding day! We hope her wedding was everything she dreamed of. Ballgown- princess dress, the ballgown has a fitted bodice and a very full skirt. A-line- dress is more flowy than a ballgown. They have fitted bodices that continue down through the waist and cascade out toward the ground resembling the shape of an “A”. Fit to Flare/Trumpet- fitted through the bodice down throughout the mid -high and flare at the thigh. Mermaid- fitted throughout the body to the knee and flares out at the knee. 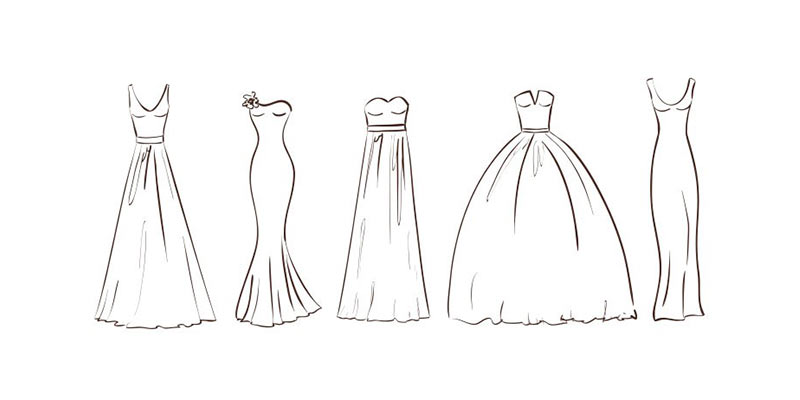 Sheath- narrow shape that flows straight down from the neckline to the hem of the gown. This week’s bride is Tiffany Portillo! Tiffany got married on December 23, 2018. 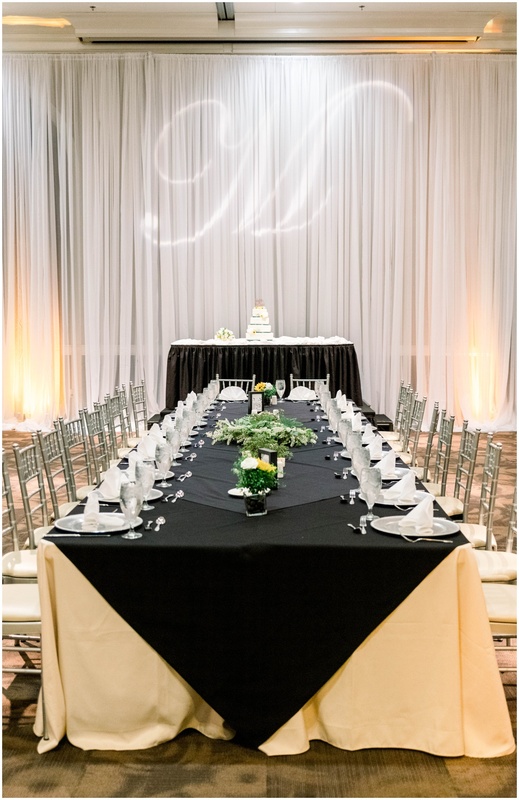 Tiffany got married at The Bowden Weddings and Events Center in Keller Tx. She’s wearing a Rebecca Ingram Gown purchased from our store Diane’s Bridal Boutique in the style “Olivia”. The “Olivia” ballgown features an illusion neckline with a lace bodice. The back features cascading keyholes and a Swarovski crystal belt to add a touch of sparkle. Tiffany looks stunning in her wedding gown. 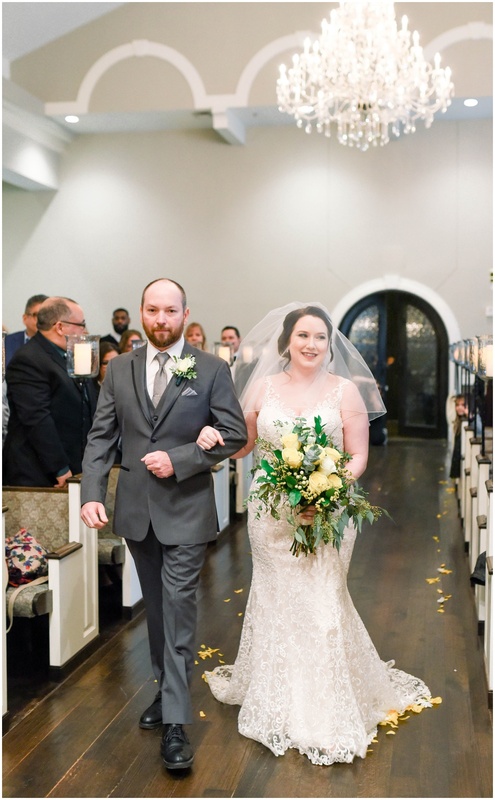 We hope her wedding was everything she dreamed of and wish the couple many years of happiness!! You can use a basic tote bag and have it personalized. 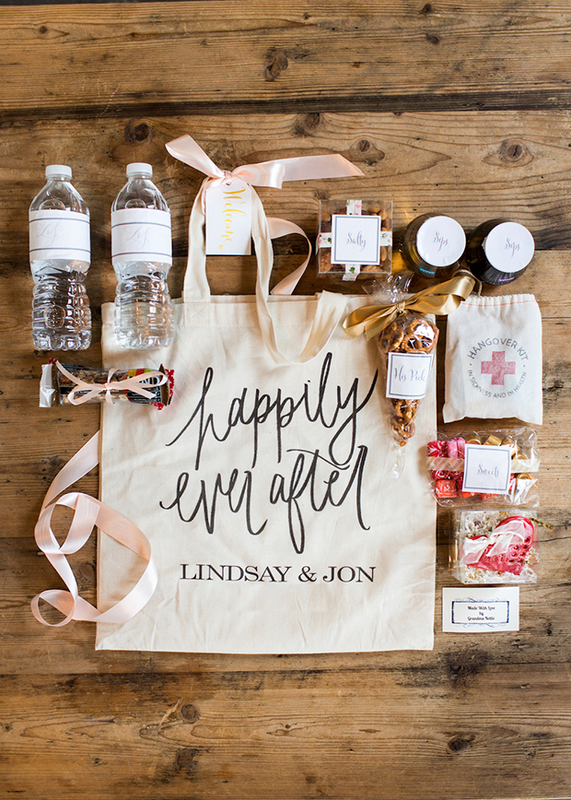 If you have guests attending from out of town you could incorporate treats that represent the location. Drinks are always a good option to include in your welcome bag. You could include brochures of local places your guests should check out while they’re in the area if they’re visiting. You can also add a t-shirt, photos and personalized notes for your guests. 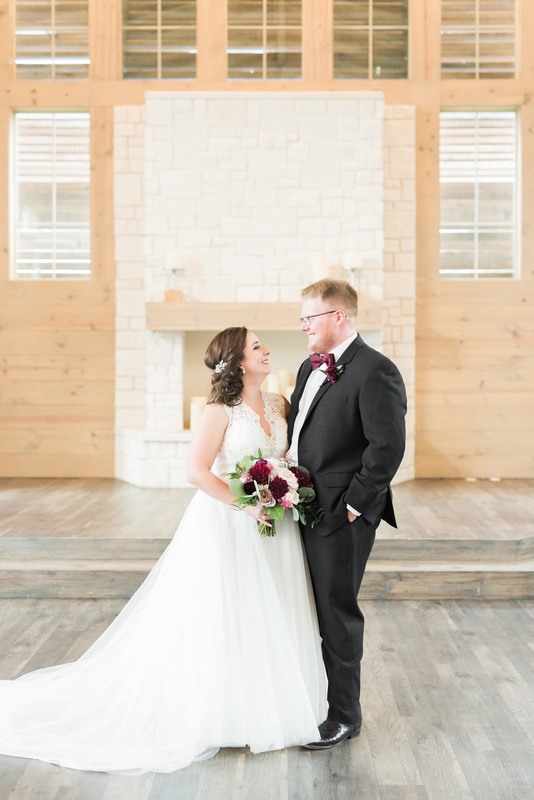 This week’s bride is Bailie Minter, she tied the knot on Sept 7, 2018. Bailie looks so beautiful wearing her bridal gown. 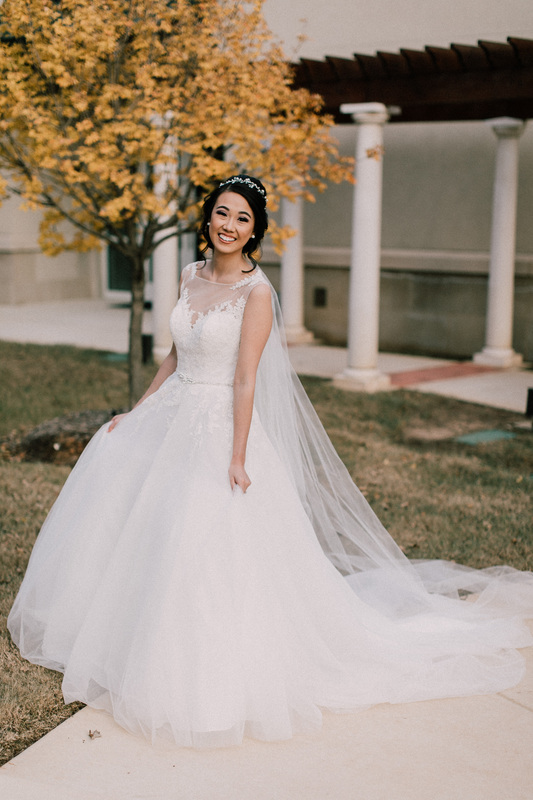 Bailie’s Allure ballgown features a lace bodice with a beaded belt and a full tulle skirt. We are so happy for the new bride and groom and wish them many years of happiness!